Is frizz starting to feel like the bane of your life? If so, you need to take action and find out what you need to do to keep that frizz under control. There are plenty of options out there, so you don’t need to resign yourself to this problem. 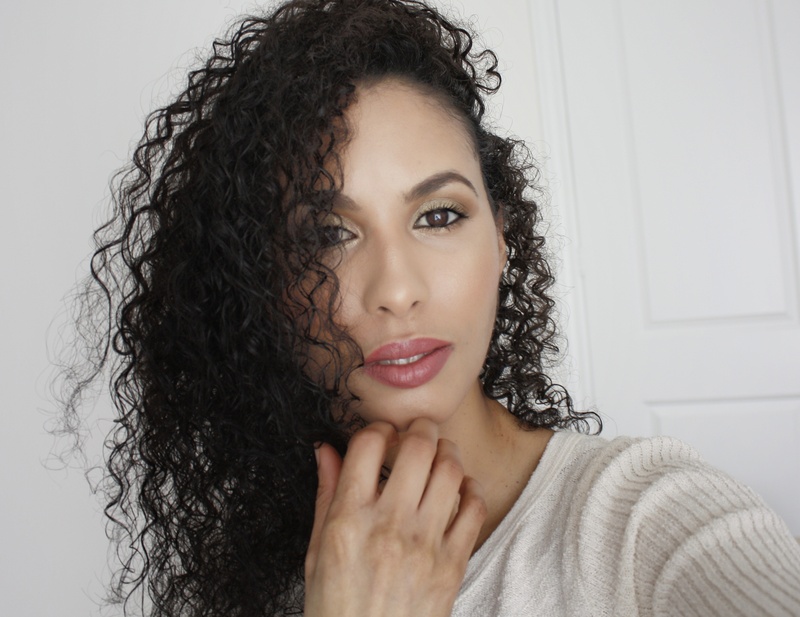 As someone with curly hair, I deal with frizz everyday so here are five things that you can do if you want to stop frizz being a major disruption in your life. One of the major causes of frizzy hair is rain. When you’re walking about and the heavens open, it can ruin your hair. It sets off a chain of events that will leave your hair frizzy and out of control. One of the things that you can use to fight this problem is hair serum. It can smooth things down and allow you to put it in a bun and get the frizz under control. You should always carry this product around with you. This is a treatment that is used to get frizz under control on a more permanent basis. It’s something that you should definitely consider if you’re looking for a simple solution to the problem. Once it’s done, you won’t have to give too much thought to it. But if you want to find a shampoo that’s suitable for people who’ve had a keratin treatment, head to www.beautyambition.com. This will keep your hair protected and frizz-free. Everyone deserves the right conditioner, and that applies to people with frizzy hair more than anyone else. There are conditioners out there that are specially made for people who have a frizzy hair problem. If you just use a generic hair conditioner, this will have a dramatic impact on your hair, and not for good reasons. It won’t do what you need it to, and that’s a problem. It’s not a good idea to blow-dry your hair as soon as you get out of the shower. This is the mistake that a lot of people make, and it’s one of the things that can cause frizzy hair. Instead of doing that, you should only start blow-drying your hair when your hair is not far from dry. It’s something that you can do every time you wash your hair. It will keep it calm and free of frizz. Protecting your hair is important when you have a recurring problem with fizz. One time when you really need to protect your hair is when you’re about to start working out. You can learn about this at www.livestrong.com. Look for products that can keep your hair hydrated because the sodium in your sweat could cause problems that lead to drying out and frizz if you’re not careful. You’re not alone in dealing with a frizz problem, so don’t despair. Make use of these tips, and you will find much more success in fighting the problem.